It’s the happiest time of the year at Universal Studios is ready to celebrate! Book your family holiday vacation to a one of a kind holiday vent sure to create memories that will last a lifetime. Its a time to be with family and ones you love and what better place then at Universal Studios. 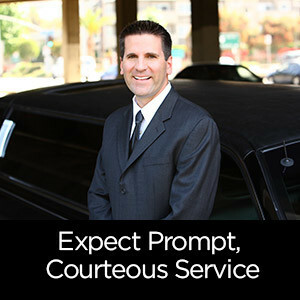 When you book your Universal Holiday make sure to choose Tiffany Towncar for all your transportation needs. 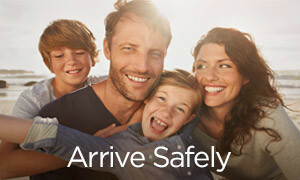 We provide luxury Lincoln town cars, SUVs and vans to meet the needs of your family or group. 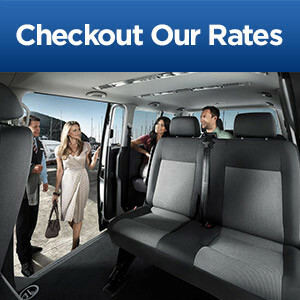 Our services include airport arrival and departure transportation from both International and Sanford Airports. 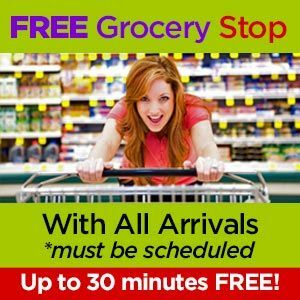 The services doesn’t stop there it includes travel from theme parks, resorts, and more. Make your next trip complete with Tiffany Towncar! Start the vacation off right with a grand parade when you witness Universal’s Holiday Parade featuring Macy’s. The Merry occasion has a little extra mischief added when the Minions join Santa Claus. Shrek and the beloved characters form Madagascar also join the party for one wild time. Parade times vary depending on the day so it is important to check out times before planning your day! Another must see Universal event is the Mannheim Steamroller concerts! This best selling holiday artist is live in concert on select dates at Universal Studios. On November 17, 18, 24, 25 and December 1, 2, 8, 9, 15, 16 the show will take place at 7:00pm. The Seasonal Cheer doesn’t stop there, Universal’s on site hotels are transformed into Holiday wonderlands. Loews Portofino Bay Hotel has transformed the seaside village into a Winter Wonderland complete with Santa and family photo ops. The Hard Rock does the holidays with a little rock and roll! Head to the South Seas for the holiday when you stay at the Loews Royal Pacific Resort. There is the lighting of the Christmas tree as well as a festive luau with hula dancers. Staying at Cabana Bay Beach Resort will take you back o the 1950s and 60s for a nostalgic holiday. 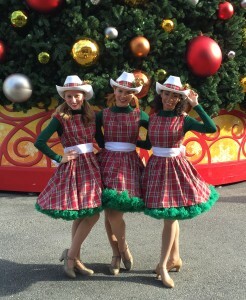 Enjoy Christmas tree lightings, meet and greets with Santa and elves and holiday favorites to feast on. There is also menorah lightings. A modern and fresh take on the season is in store for guests that stay at Universal’s Aventura Hotel. 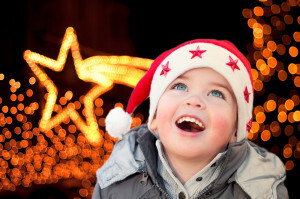 Enjoy Christmas tree and menorah lightings in a vibrant setting and dine on some amazing foods. 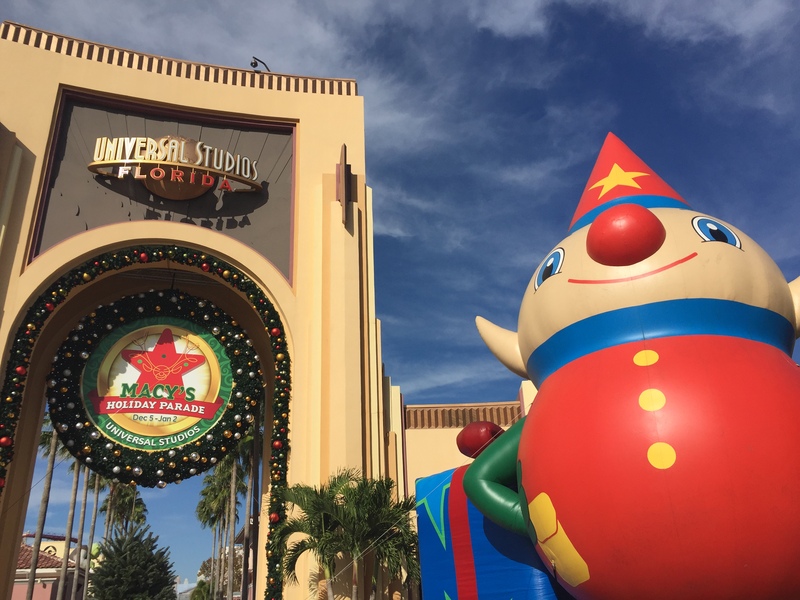 The holidays are just starting at Universal Orlando Resorts when you experience Universal Studios, the Wizarding World of Harry Potter and Islands of Adventure. Book your trip and make this a holiday season to remember with Tiffany Towncar!